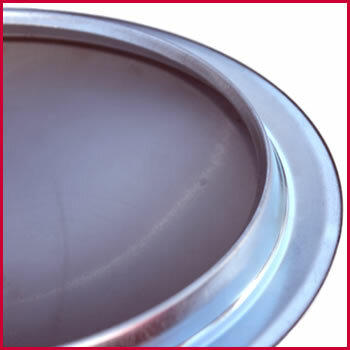 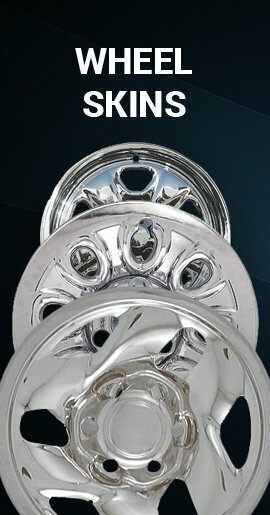 These are highly polished solid stainless steel 1940 to 1963 Chevy truck baby moons (center caps). 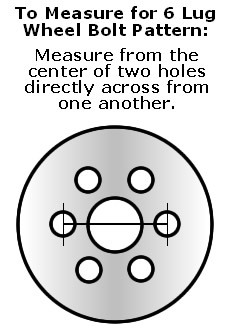 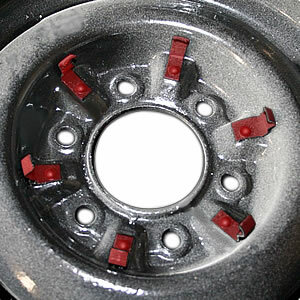 Click Photo to See Back of Hubcap These are hard to find baby moon hubcaps for 6 lug wheels that have 3 - 6 hubcap clips. 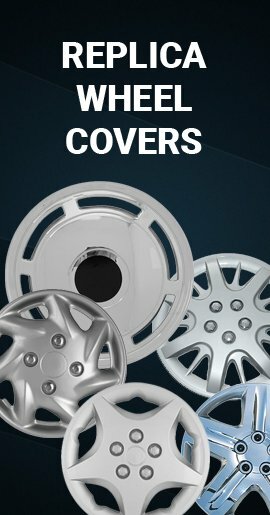 Truck baby moon wheel covers for 1940 thru 1963 Chevrolet trucks. 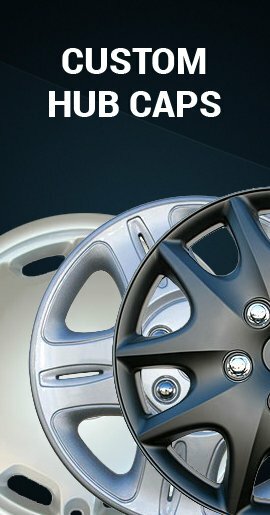 What should my wheel look like? 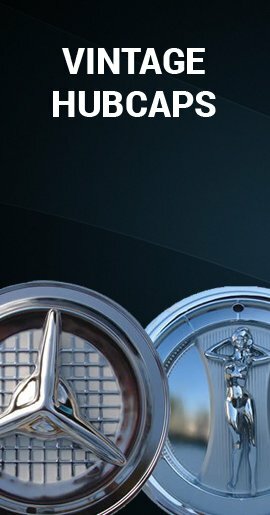 Click Here These beautiful baby moon wheel covers fit standard steel wheels that have retention clips, for 40' 41' 42' 43' 44' 45' 46' 47' 48' 49' 50' 51' 52' 53' 54' 55' 56' 57' 58' 59' 60' 61' 62' 63' Chevrolet truck standard steel wheel.